It's still in prototype form, according to Jaguar, but it sure is a head-turner. 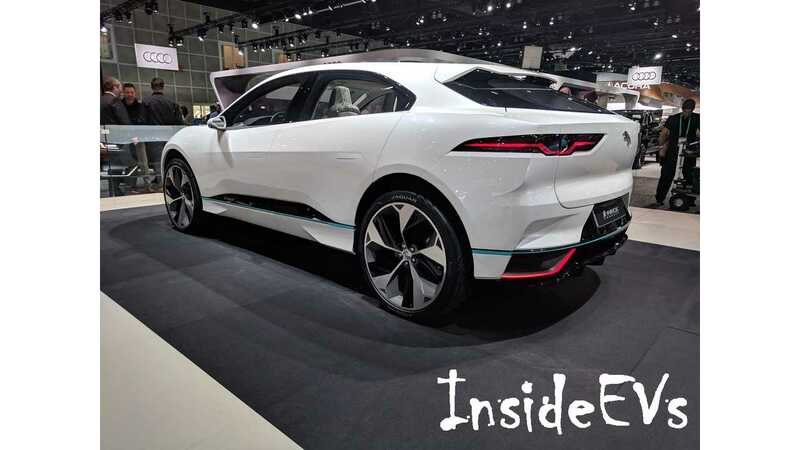 Drawing attention away from the Tesla Model 3 in Los Angeles is the new most highly anticipated electric car...the Jaguar I-Pace. 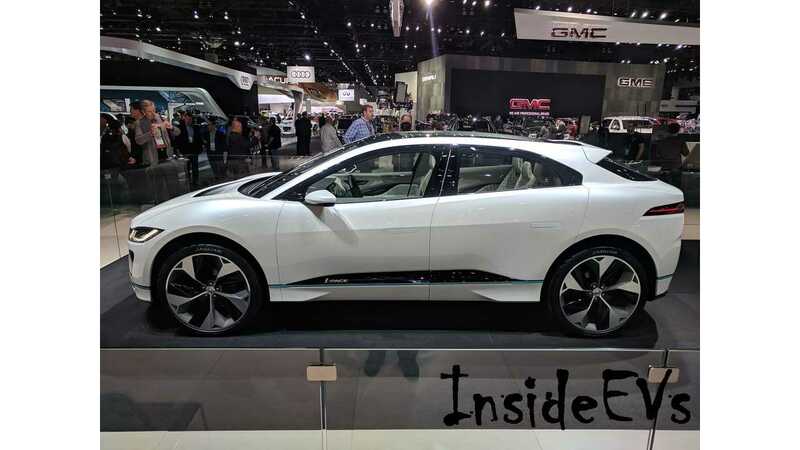 Jaguar says it's doing everything in its power right now to get I-Pace to market as soon as possible. 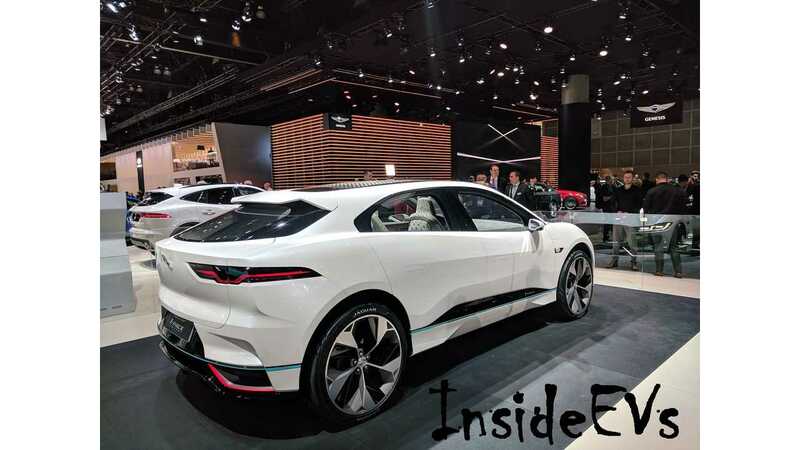 Well, right now Jag is targeting a U.S launch in 2018, but the automaker specifically says that its target is to beat the Audi E-tron into showrooms, so the race is on to see which becomes the U.S.' first long-range premium CUV. 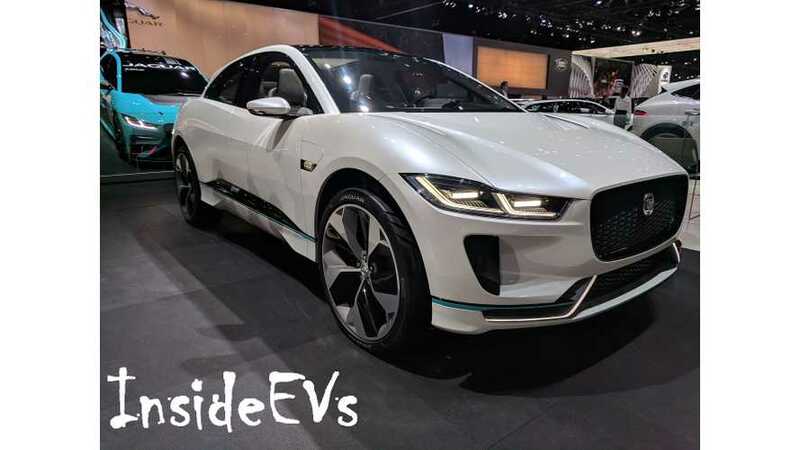 From this late prototype, seen in LA, to production, Jaguar says not only will the appearance stay pretty much the same, but also technical specifications. 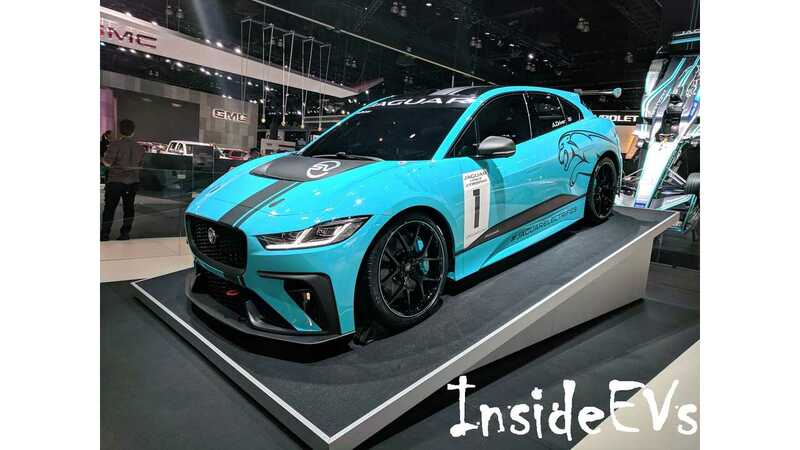 It means motivation will be provided by two electric motors developing a combined output of around 400 horsepower and 516 pound-feet (700 Newton-meters) of instant torque. 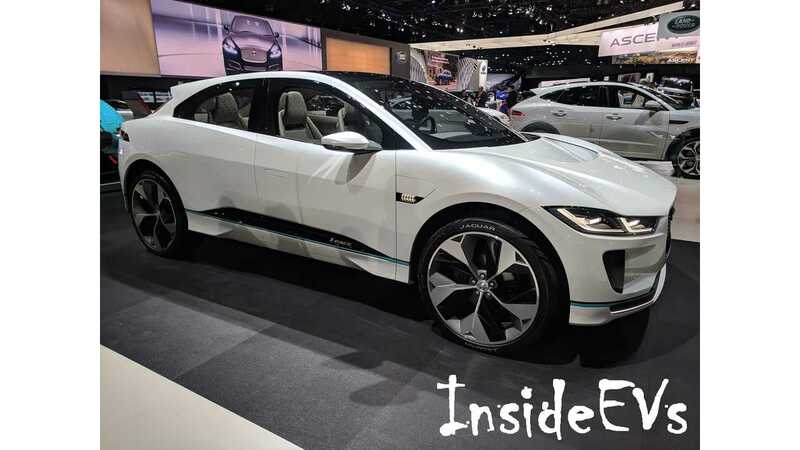 The production-ready Jaguar I-Pace will have all-wheel drive and is expected to use a large battery pack with a capacity of 90 kWh for the range-topping version, good for at least 220 miles (354 kilometers) on the EPA test cycle or 310 miles (500 km) in Europe’s New European Driving Cycle.